This is a 4 week long cooking course , 1 class a week for 1 hr! Class discussions will include some of the hundreds of diets each week to compare and illustrate the many choices of food preparations as well as recipes from many world cuisines and how they can relate to one's choice of food preparation whether it be vegan, vegetarian, raw food or gluten free. Weekly discussions and demos of using and choosing the best sugars and fats. 3N1 Nutritional concept is a balance life, body, soul and spirit. All must be equally exercised daily: in the food we eat, the wisdom we seek and the divine revelations of the trinity. 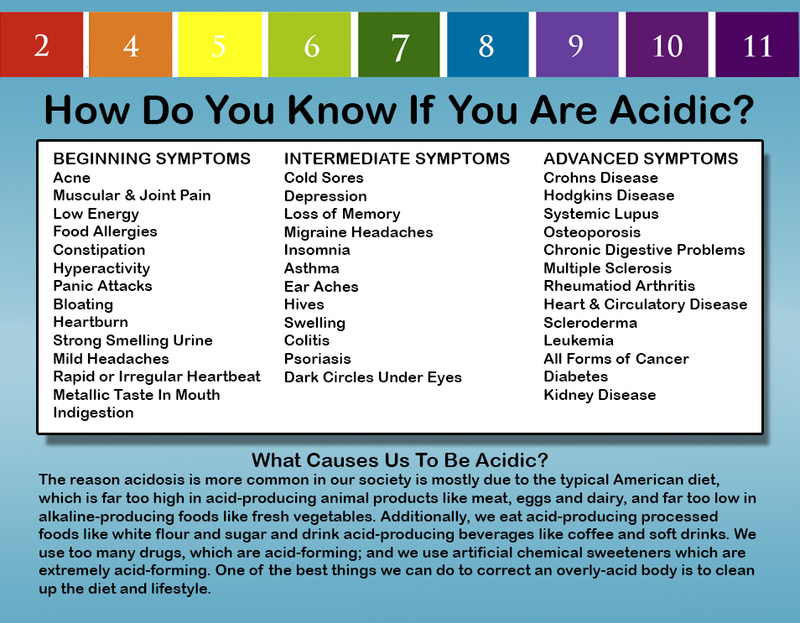 Intro to advance juicing with veggies and fruits, adding herbal extract, super food products, meal replacement smoothies and the ultimate Green Machine Elixir! Cooking with organic vegetables vs. raw cuisine preparations of vegetables, herb oils, raw vegetable sauces, salsas , marinades & More! 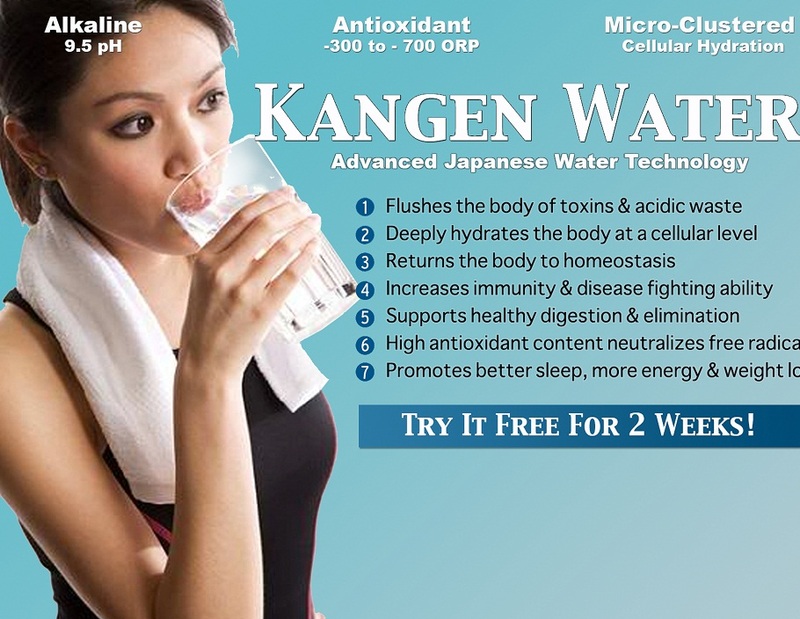 Try Kangen Water for 2 Weeks for Free! Contact For Your 2 week Trial!